The Android Wear 2.0 Preview milestone 2 build has been released today for the Huawei Watch and LG Watch Urbane 2nd Edition. You can get the builds for your flashing pleasure here. What's new? I'll let the official Android Developers Blog take it away from here. 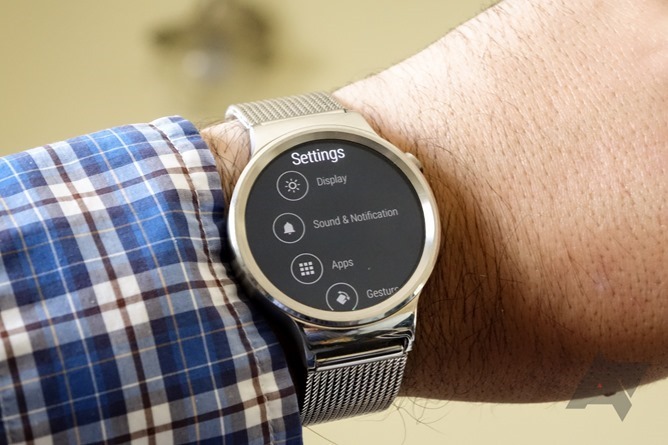 The new developer info on the wrist gestures API can be found here. For those of us who aren't developers, there are also a whole bunch of small to larger changes in the actual user experience. 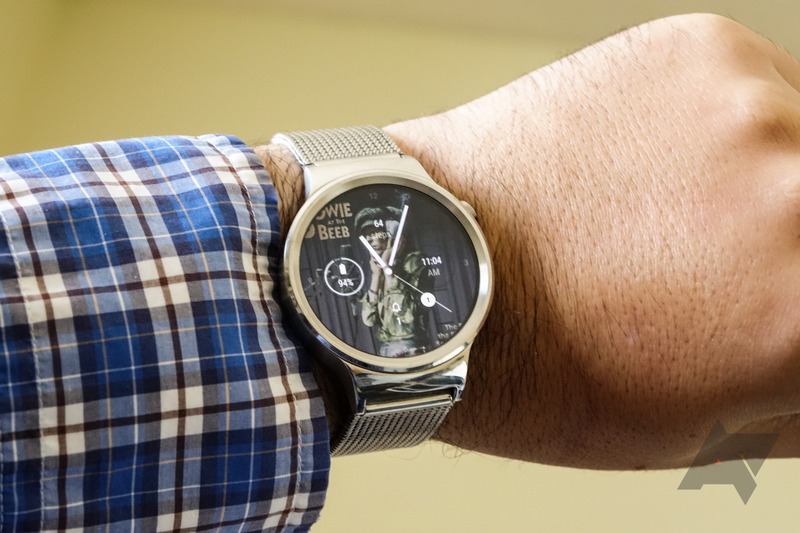 There are new watch face complications, a revised UI for adding them (live backgrounds like photos and the new music album art option are now their own complication, interestingly), and more. The settings UI has been completely redone to look more like the rotary app dial, and the individual settings menus have a new look, too. We're just getting started with this new preview build, so let us know if you notice anything else new! My first impressions? This is much smoother and quicker than the last preview, and probably the quickest I've ever seen Wear run. But it's possible it'll slow down over time, because Android. Guess we'll have to wait and see. The "Ok Google" detection and voice transcription may not work reliably. Additionally, Search does not retrieve results. Turning screen lock to off (Enable and disable) functionality is not reliable. Dismissing multiple notifications can cause app to forcibly close. This preview release does not include support for notification groups. In other words: stuff is broken, and this is not intended for daily driving. Flash at your own caution.